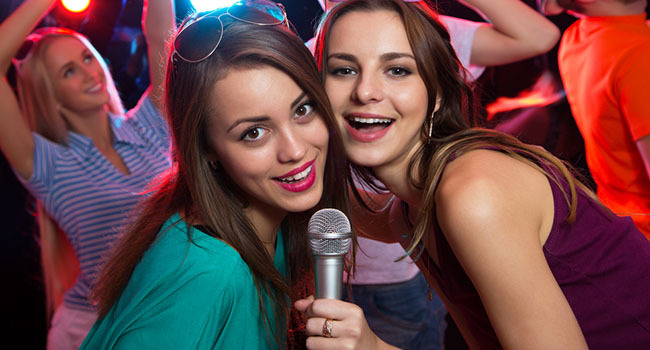 Experience our inspired fusion of Japanese cuisine with distinctive creativity, contemporary atmosphere, exotic cocktails, and private karaoke party accommodations. Here at Shokitini, we are committed to providing each and every one of our guests with the ultimate dining experience. 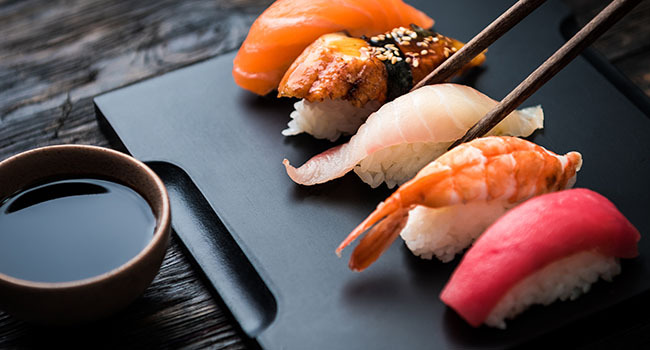 Sushi is the Japanese preparation and serving of specially prepared vinegared rice combined with varied ingredients such as chiefly seafood (often uncooked), vegetables, and occasionally tropical fruits. 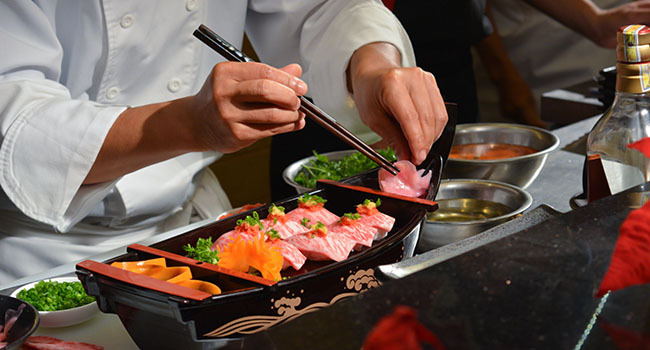 Styles of sushi and its presentation vary widely, but the key ingredient in all cases is the sushi rice, also referred to as shari , or sumeshi.